Su is the Research Associate of EMBARQ in WRI China Office. 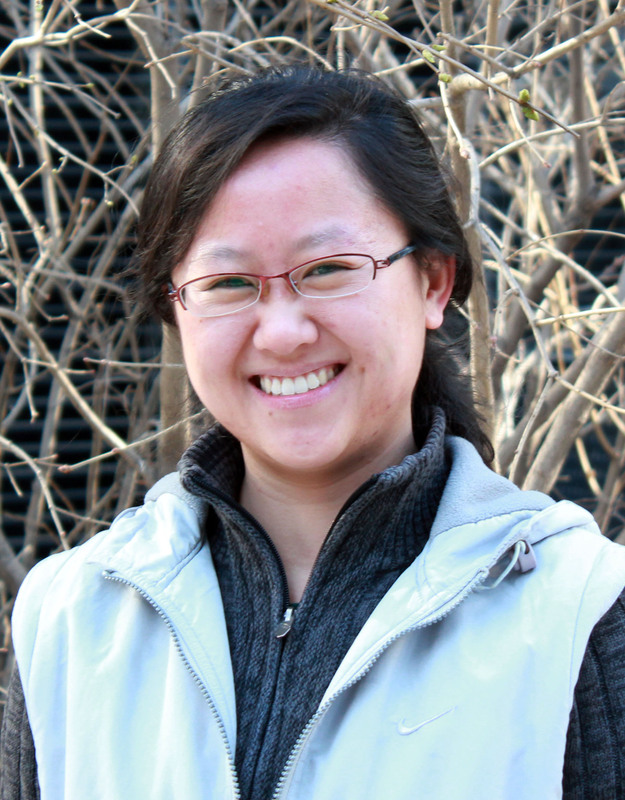 She works on the economics and policy studies of the sustainable transport in China. Prior joining WRI, she worked as the Transport Specialist in Clean Air Asia (formerly the CAI-Asia) and China Academy of Transportation Sciences, as well as the individual consultant for Asian Development Bank and the World Bank. She is also a reviewer of the peer-reviewed journal Ocean and Coastal Management, and Young Crane Consulting, a local think tank. Her research interests include transport-related welfare economics and policies, emission inventories, transport external cost, and transport vs. climate change. Su holds a master degree in Maritime Economics & Logistics from Erasmus University Rotterdam and bachelor degree in Economics from Shanghai Maritime University. Su likes swimming, hiking, and sci-fi. She lives in Beijing with her partner and two cats. Port cities worldwide suffer ill health due to poor regulation of dockside ships, which can emit noxious air pollution that causes cardiovascular diseases and puts the city's development at risk.